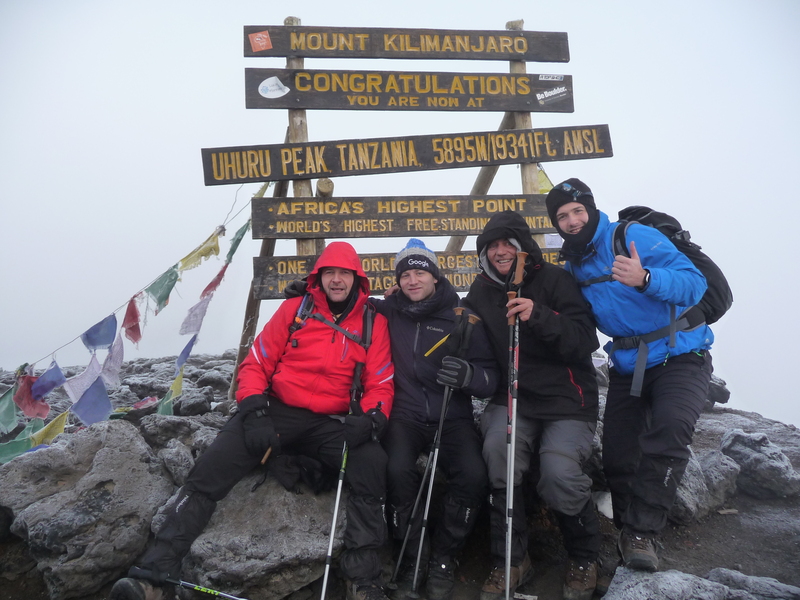 February 11th, 2016 around 7:00 in the morning we were at Uhuru-Peak of Kilimanjaro. 2013: Book „From Idea to Innovation: Handbook for Inventors, Decision Makers and Organizations“ (in English) has been published 2013 at Springer Publisher. „Innovation: Requirements and Opportunities in the Middle East“: Presentation at the German Embassy in Riyadh January16th, 2013 with 50 invited guests. Book „Handbook Innovation“ (in German) has been published 2012 at Springer-Gabler Publisher, Wiesbaden, Germany.